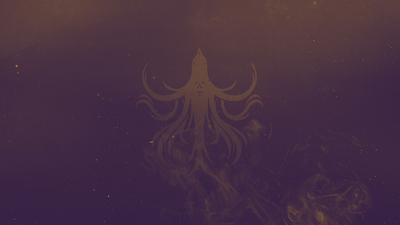 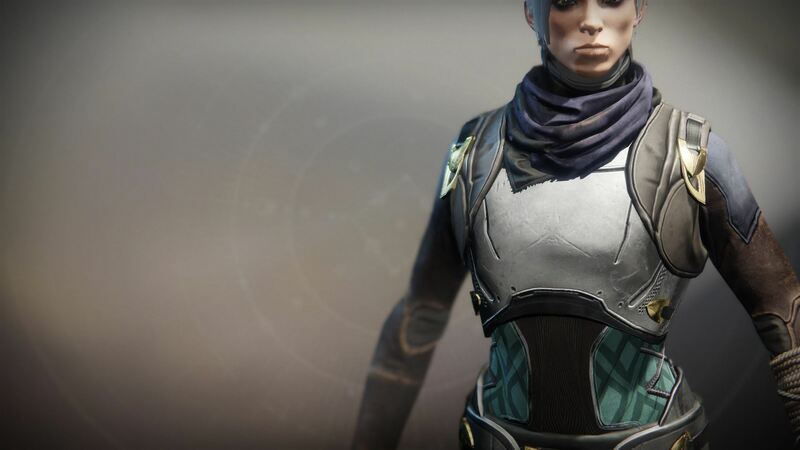 — Queen of the Reef and previous Kell of the House of Wolves. 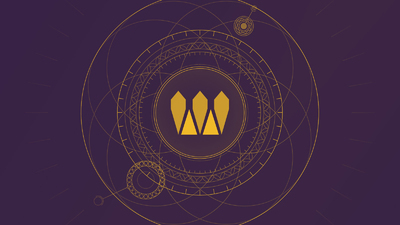 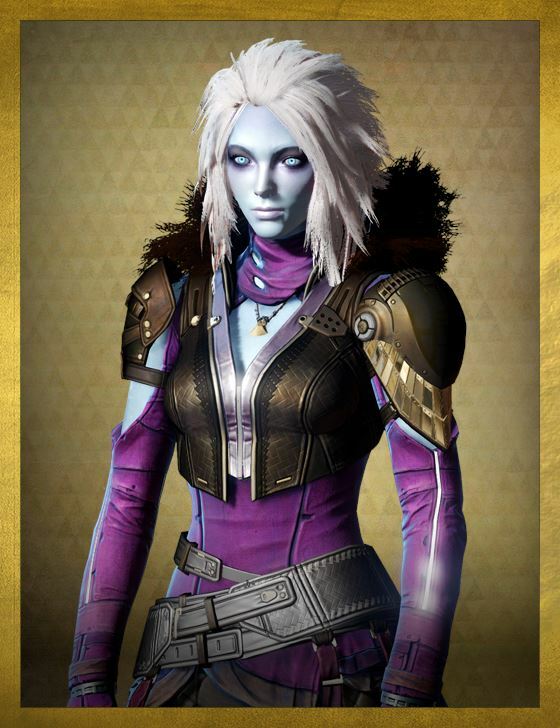 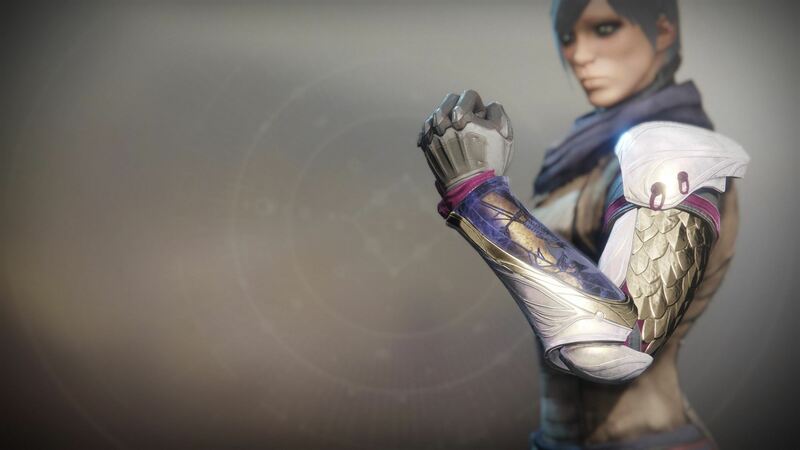 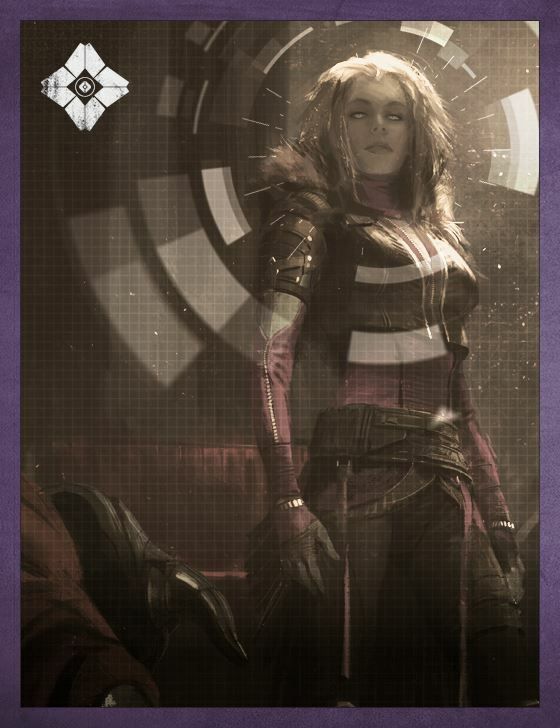 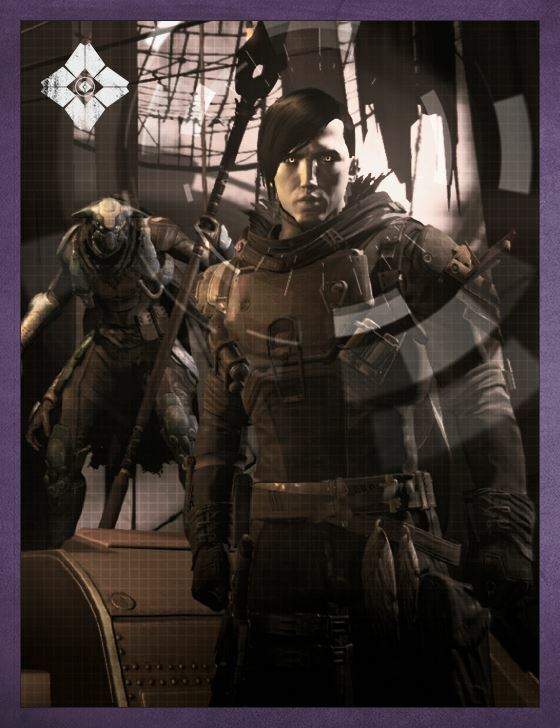 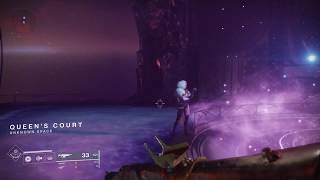 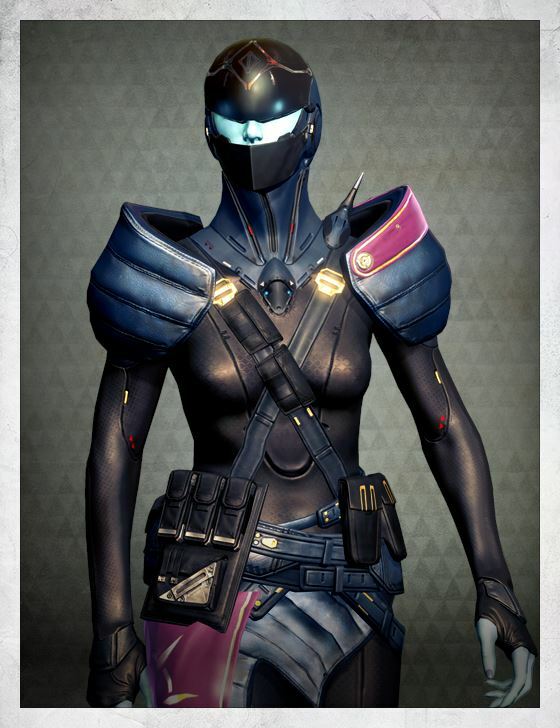 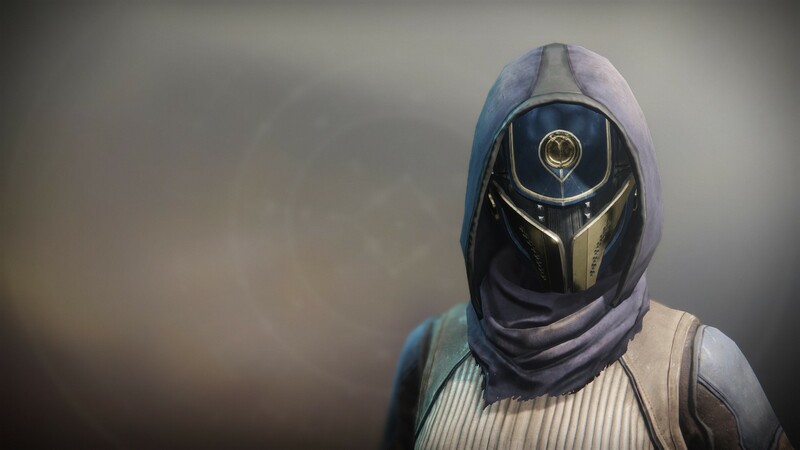 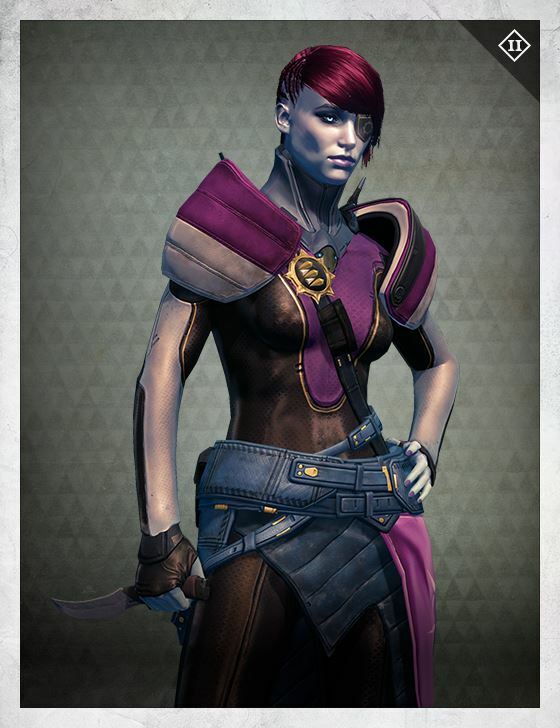 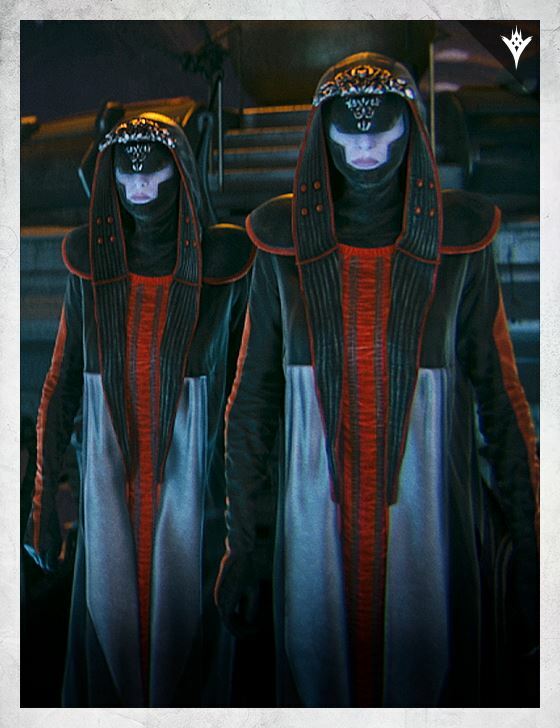 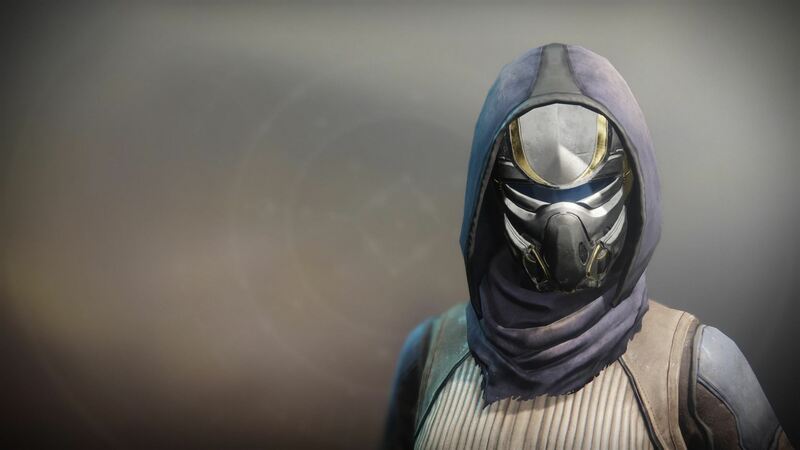 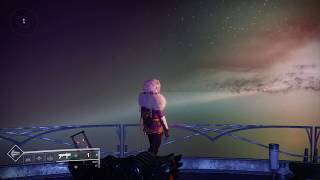 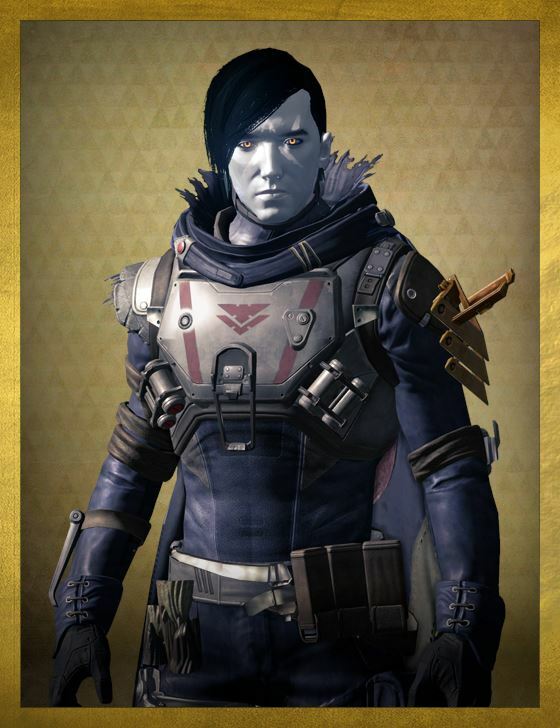 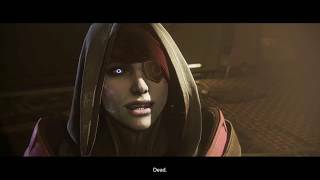 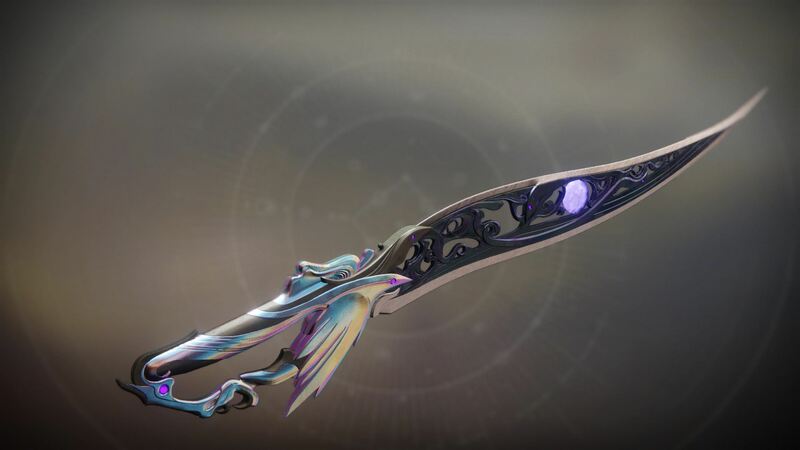 Mara Sov and her brother, Prince Uldren Sov, were instrumental in helping the Guardian find the Black Garden. 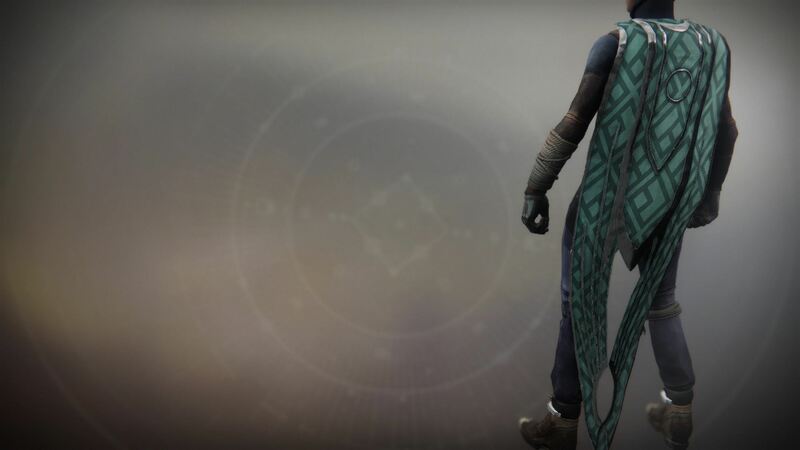 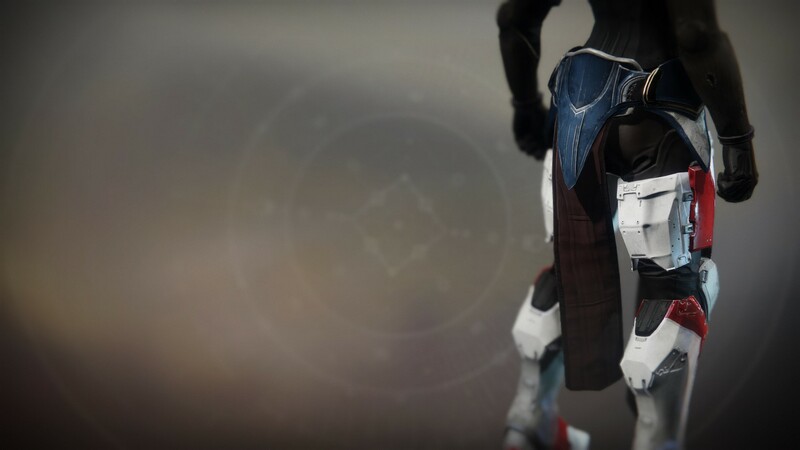 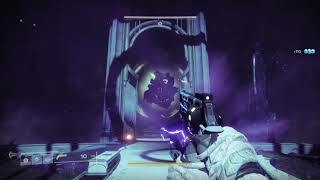 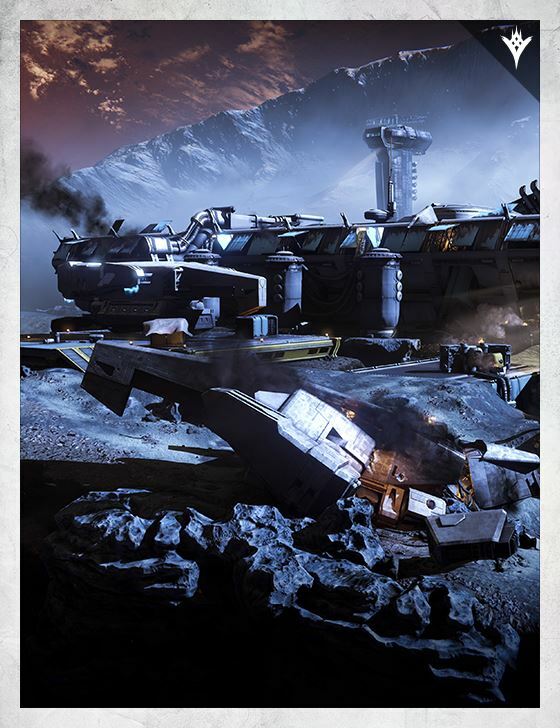 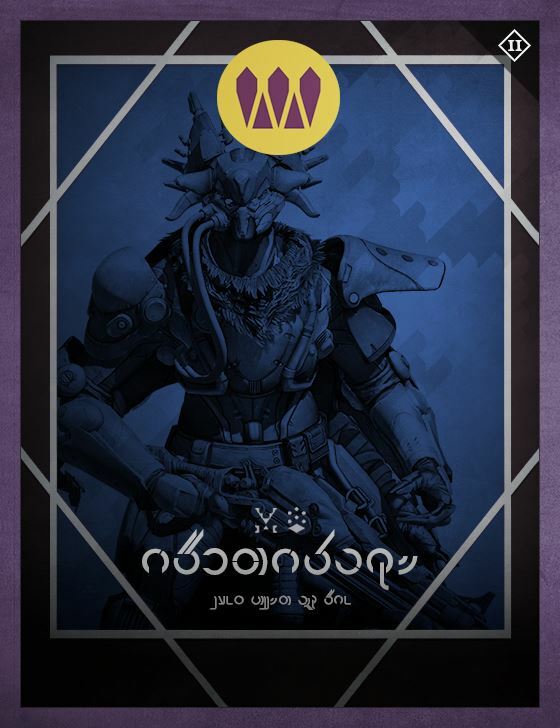 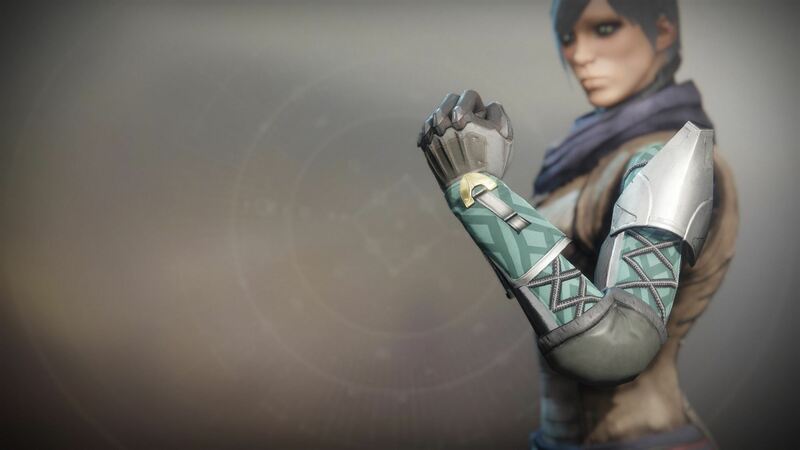 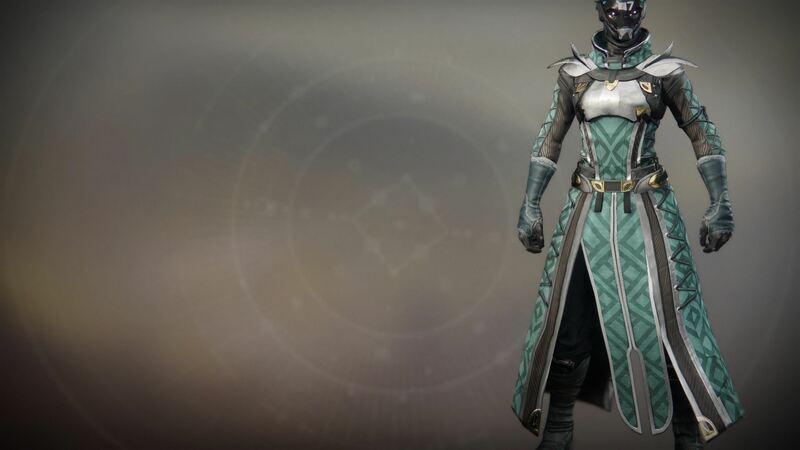 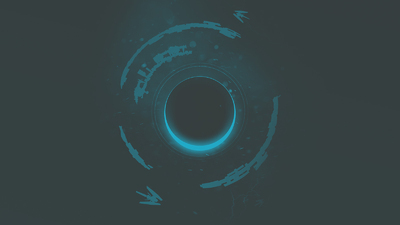 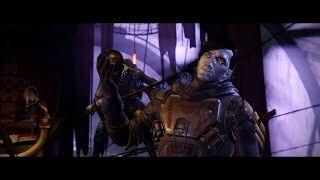 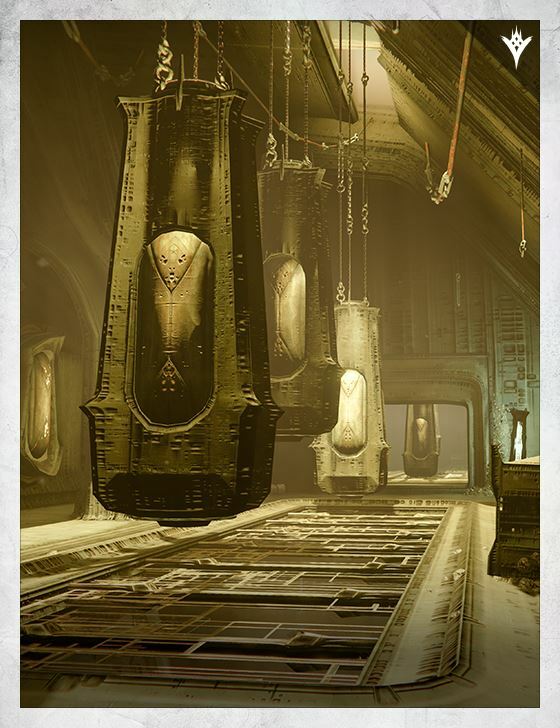 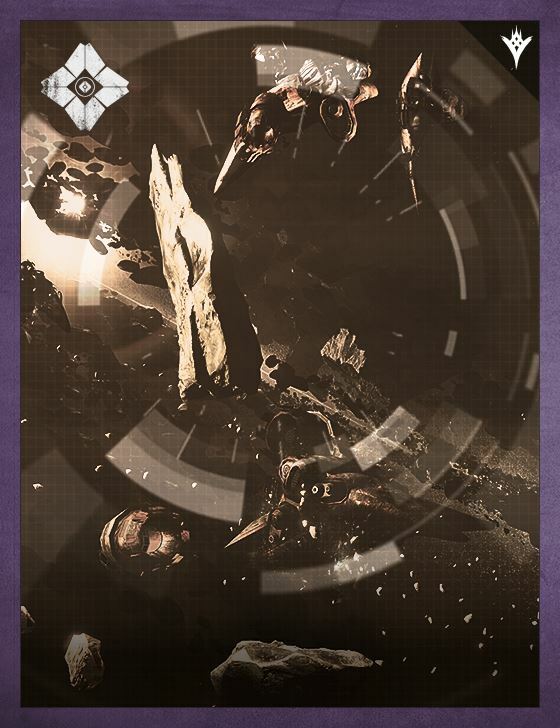 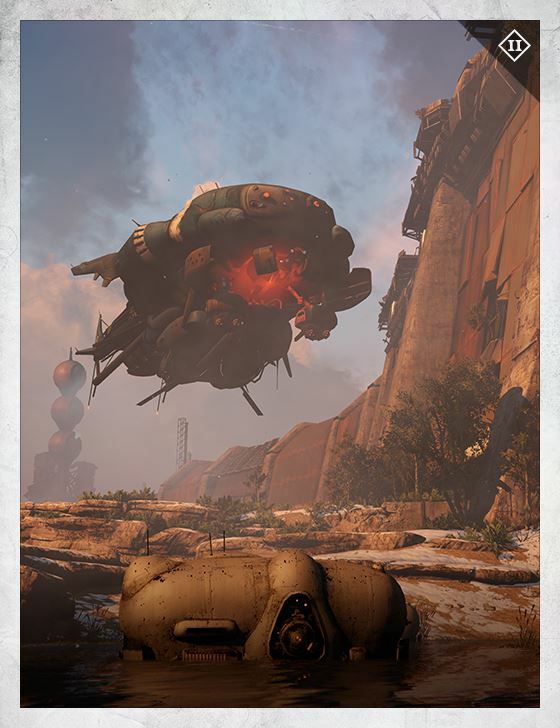 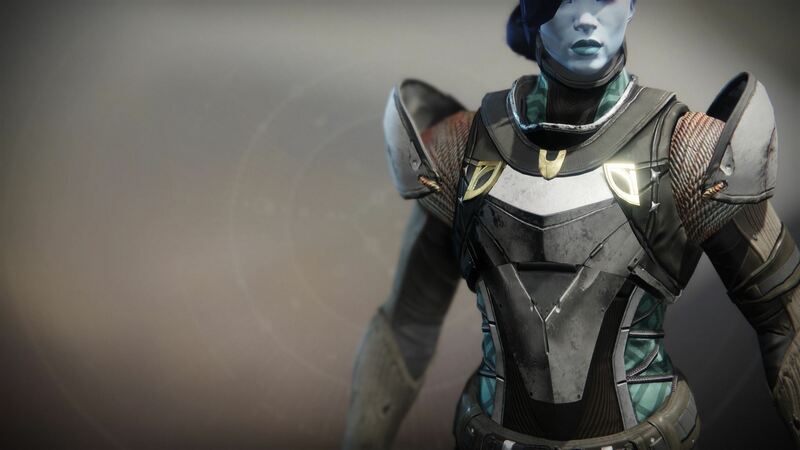 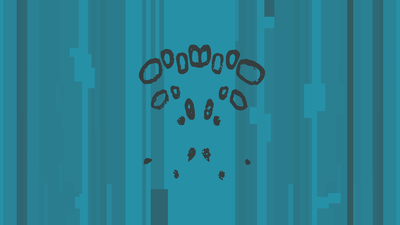 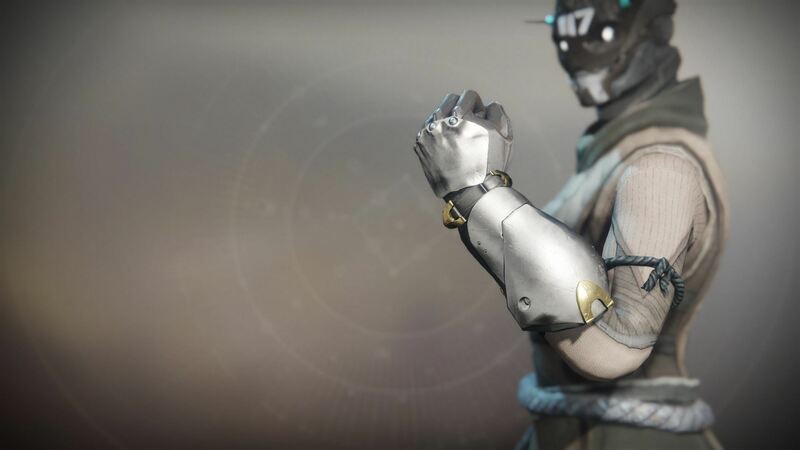 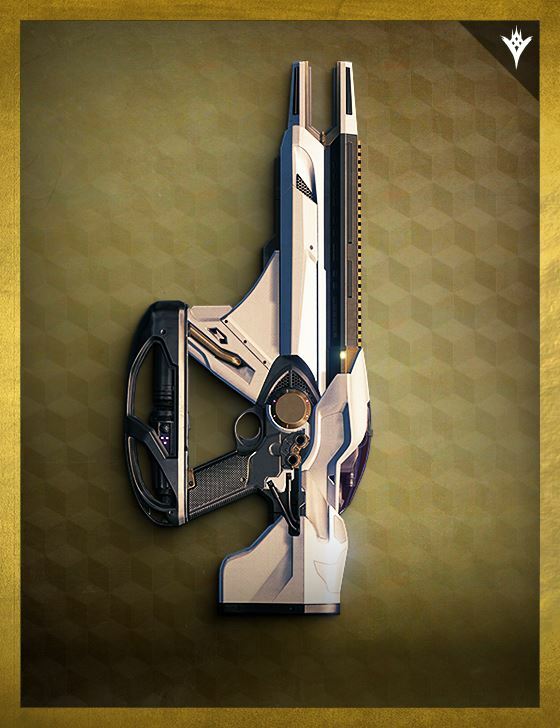 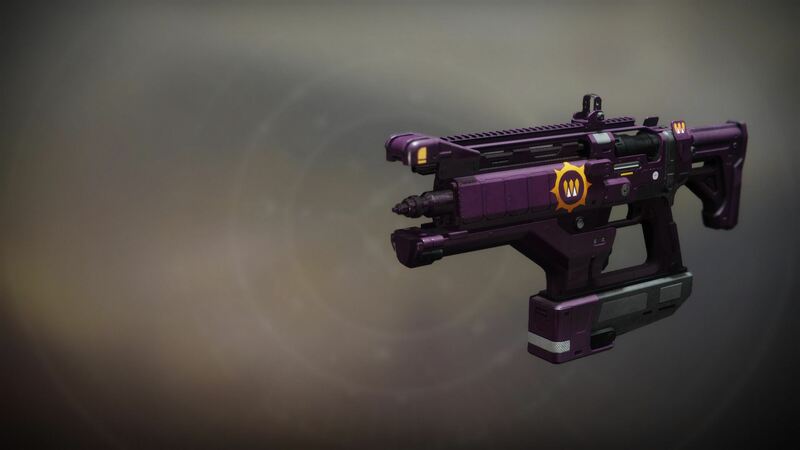 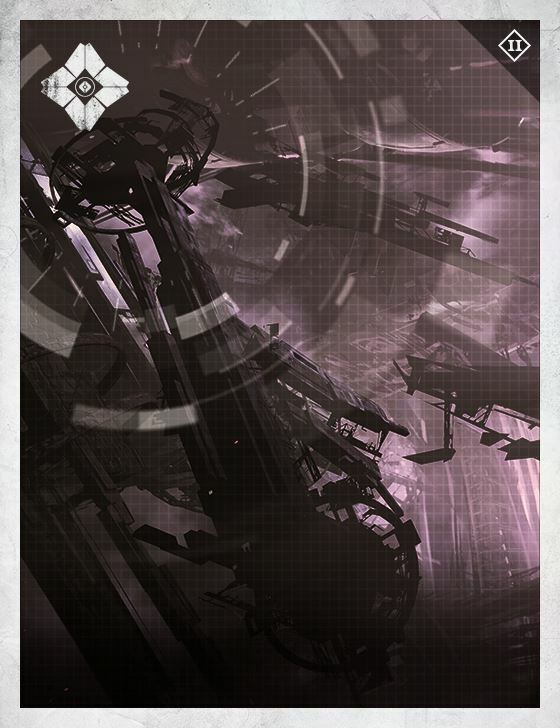 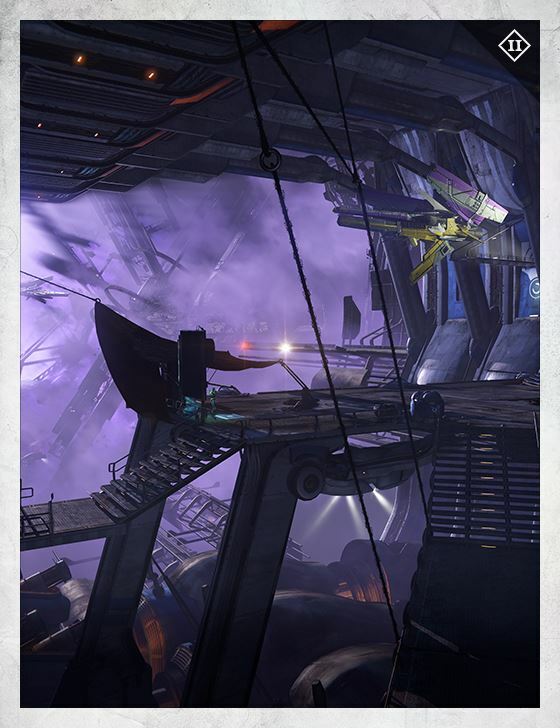 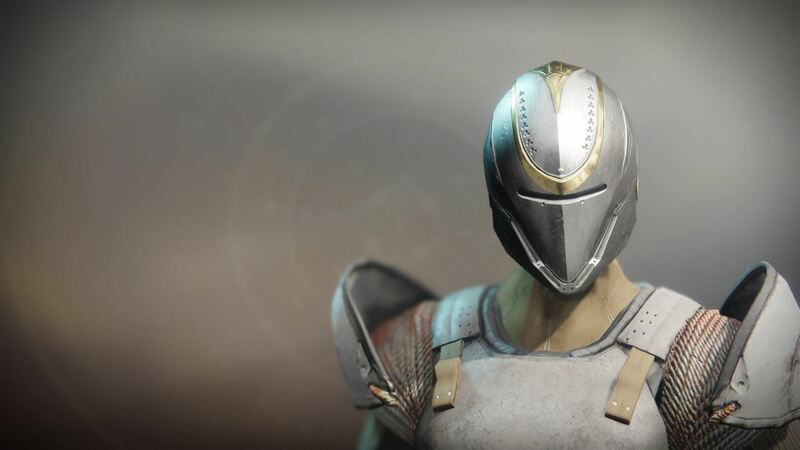 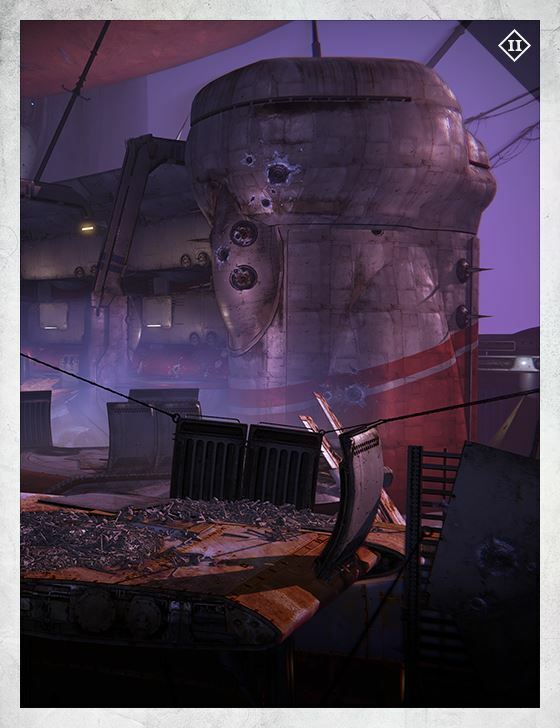 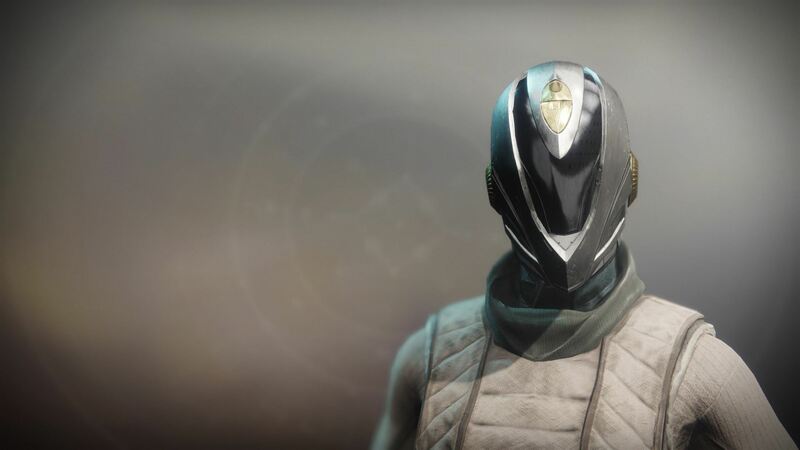 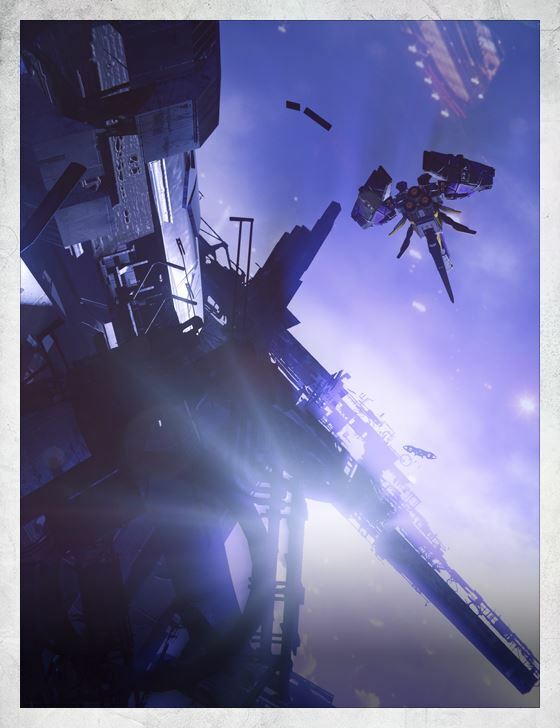 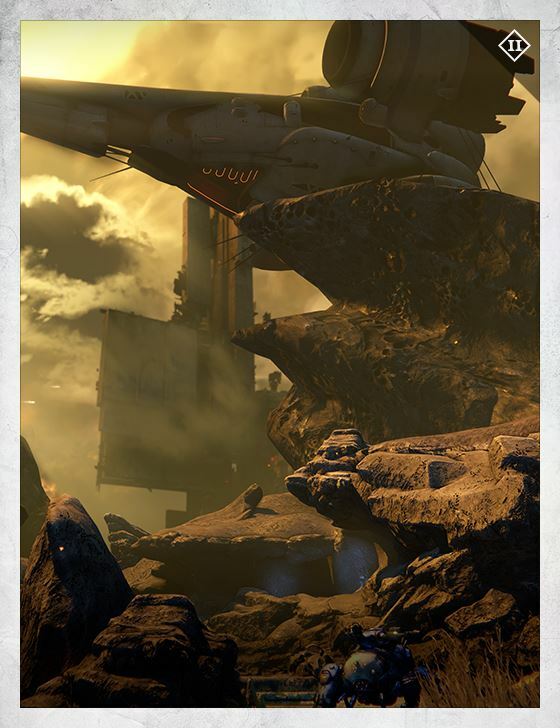 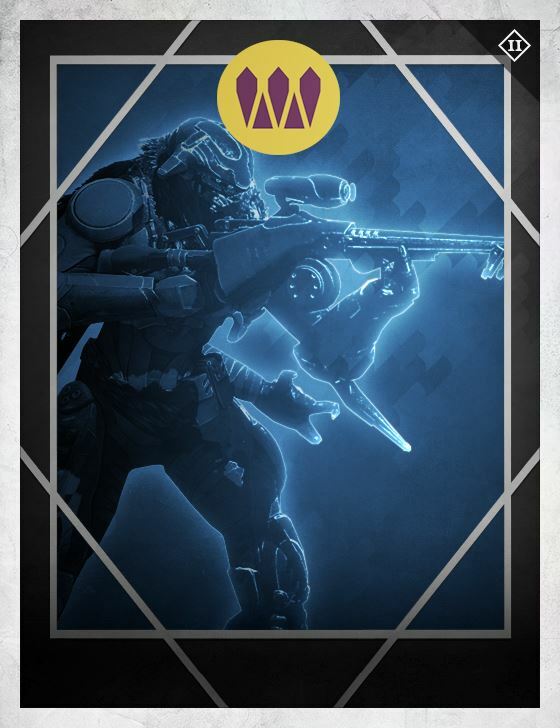 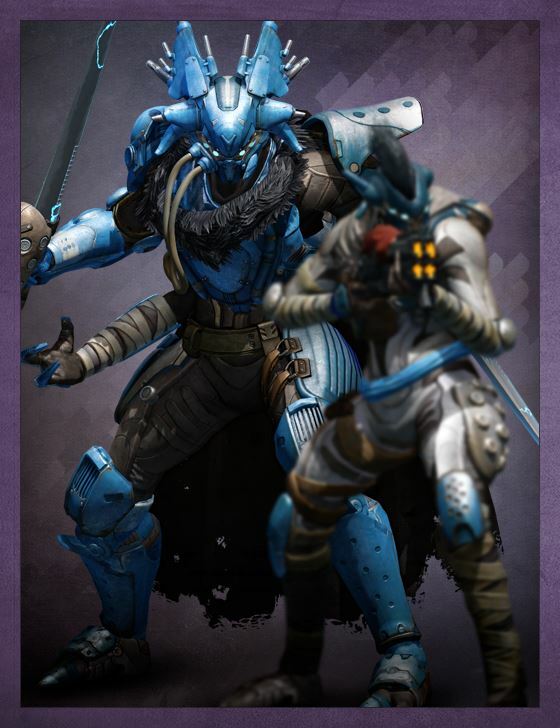 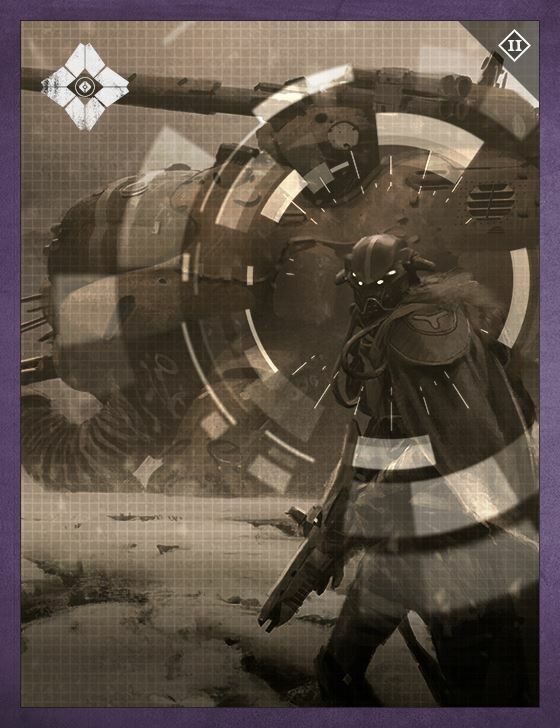 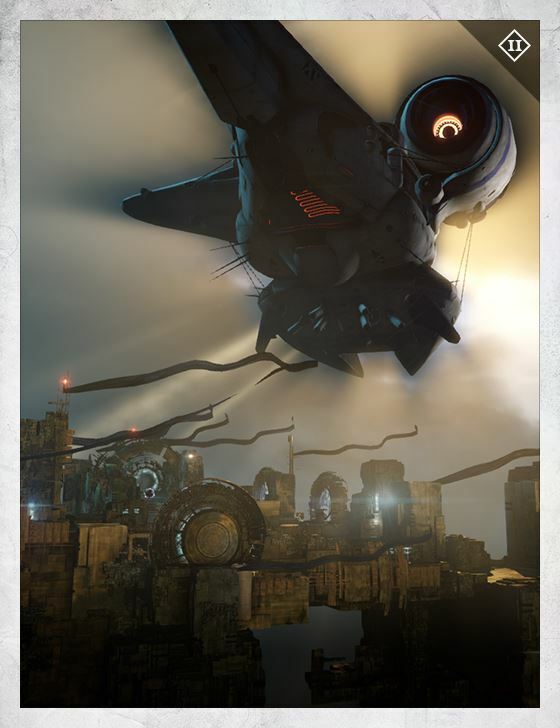 However, Sov said that the Reef would look to the Tower if it was in need of assistance.14 When the House of Wolves rebelled, Sov opened the Vestian Outpost to the Guardians and asked for their help in hunting down the remaining Wolves. 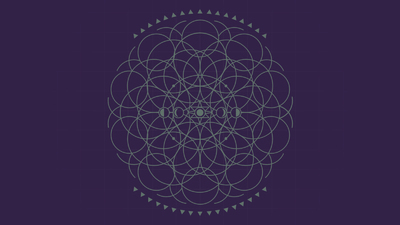 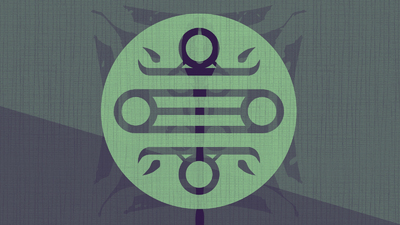 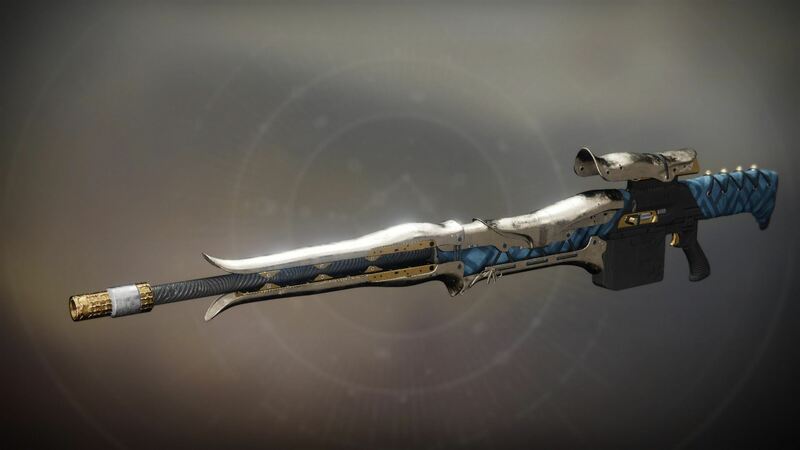 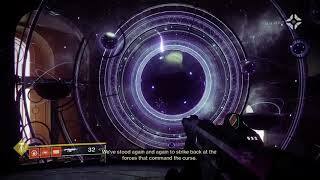 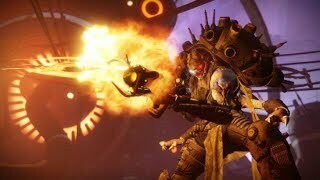 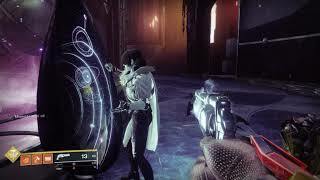 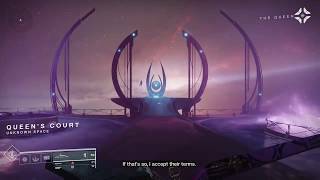 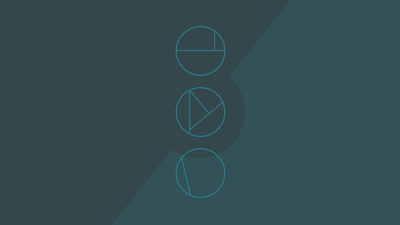 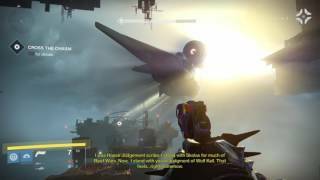 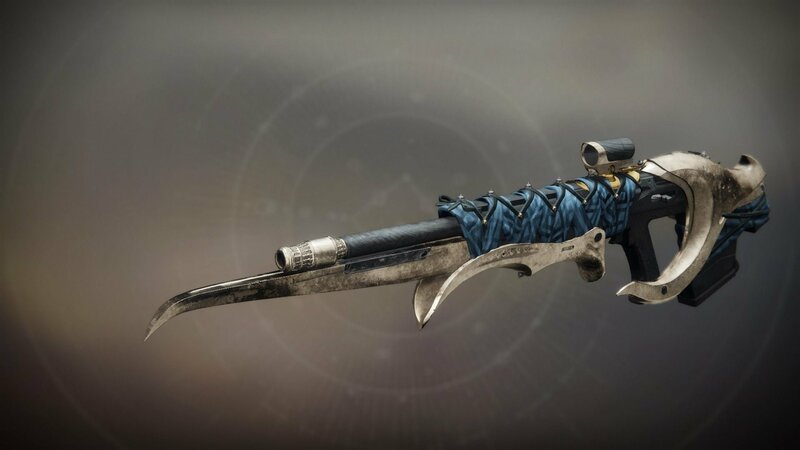 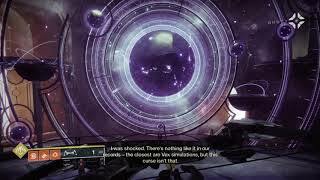 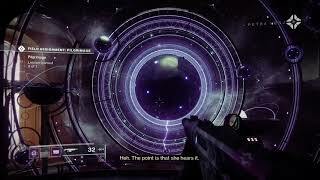 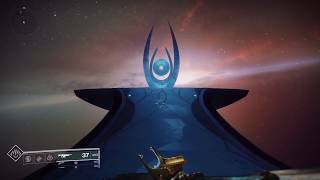 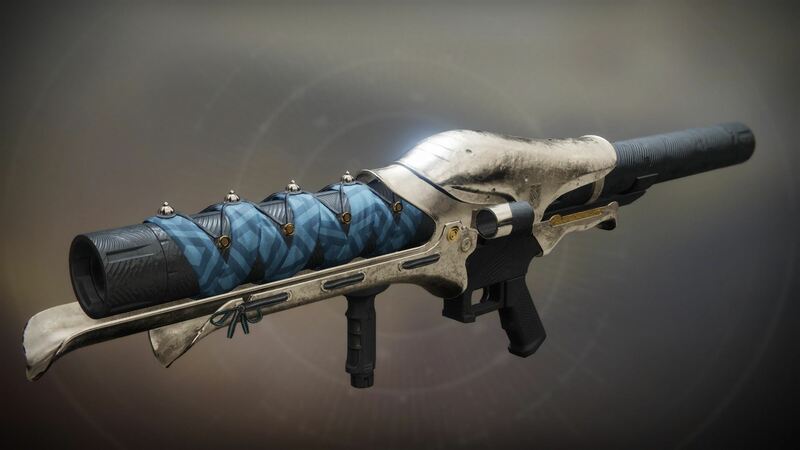 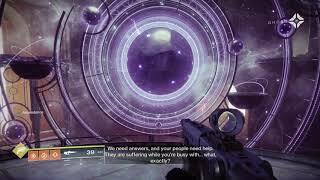 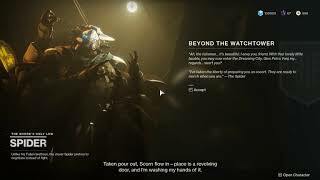 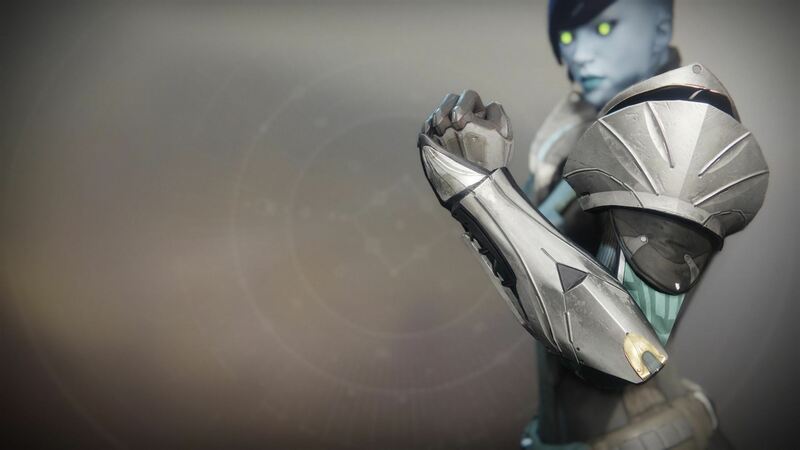 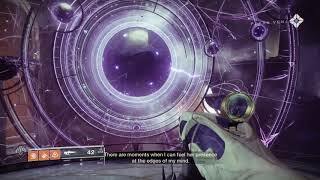 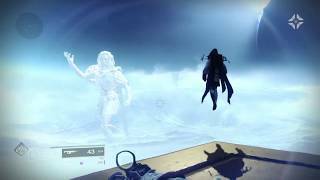 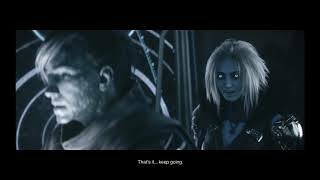 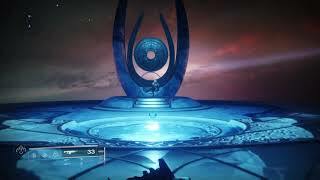 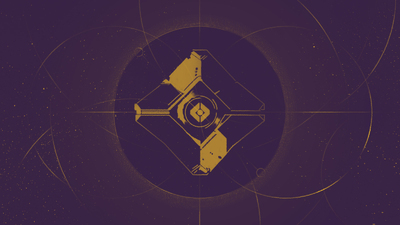 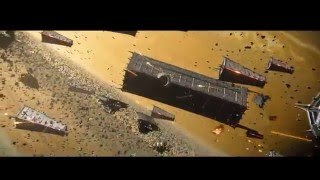 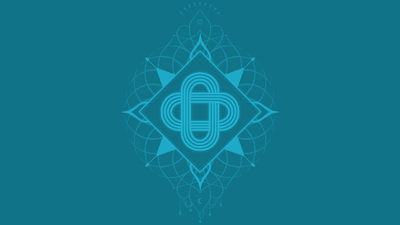 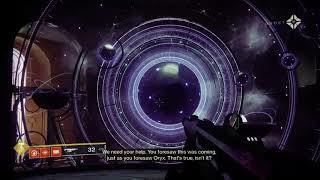 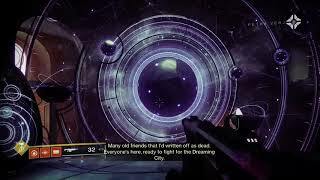 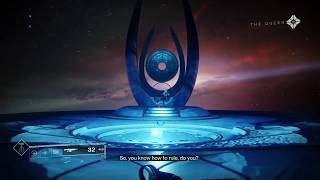 Following the capture of Skolas, Mara Sov invited two people to the Reef to discuss the arrival of Oryx and their plans to end him.15 Based on their descriptions it is possible that they were Eris Morn and Osiris, although this is not confirmed.